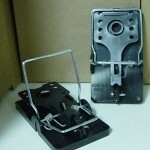 PRODUCT DESCRIPTION: This trap is a newer type of the rat trap, this is made of all plastic. It is very easy to set, and like all the snap traps it to should be baited before you set it. 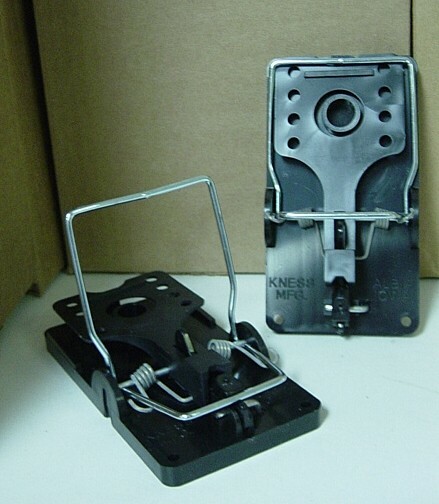 This trap will effectively control small populations of rats faster because it has a larger surface area on which the target animals are likely to walk. If you have a big infestation, other methods will have to be used as they become afraid of this design since it is smashing anything which comes close to it. When such noise and action happens over and over again, rats will learn to avoid the device.